We are looking to deepen our relationship with the local business community and together come up with create ways to help our local community. 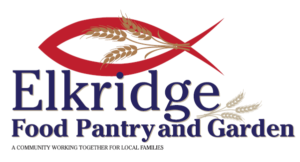 If you are a local business and wish to get involved with the Elkridge Food Pantry to help members of our community please feel free to contact us with your ideas, we look forward to hearing from you! These partners help support Elkridge Food Pantry, please take a moment and see what they have to offer. 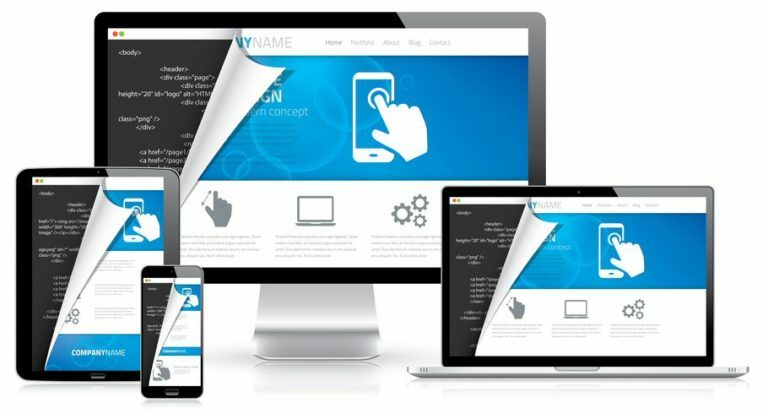 Brain Power Websites is a local web design company serving the small business community with websites that help your business get found online. For all of your web design and internet marketing needs please contact Brain Power Websites.